READY TO FIND OUT HOW TO FILL YOUR EMPTY STUDIO? 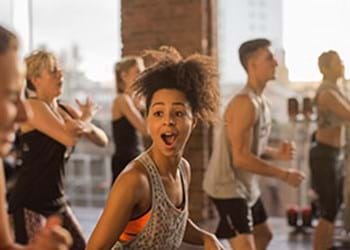 Keeping your club competitive means targeting millennial audiences. Why? Because as 50% of the current gym-going population, they’re your biggest group of potential long term members. 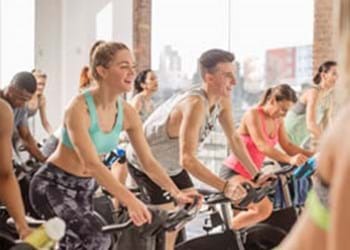 Cycle studios hold huge appeal for the millennial audience, and could be your key to attracting and keeping them for your club. So how do you make the most of it? 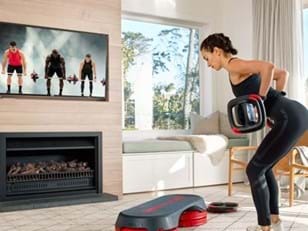 LES MILLS is a good start. 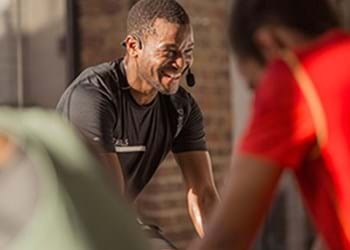 We've got the resources, insights and programmes you need to keep your cycle studio full. Simply fill out your details and we will email you 'The Roadmap to Cycling Success', so you can buck the trend and transform your cycle studio. 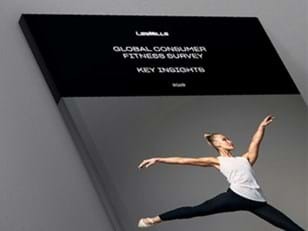 It includes exclusive insights into the fitness industry and a strategic guide to maximising your profitability. Get your copy now. Fitness is hard work. 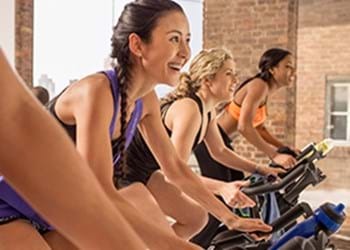 Help members build a regular routine so they see results. Without results they won’t stick around. 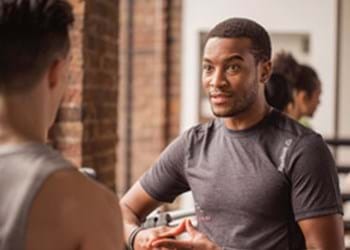 Connect people with fitness & motivate them with great workouts that deliver real results. Use the power of our relationship to get full 360 degree support. Beat the boutiques and build a more sustainable, successful club. 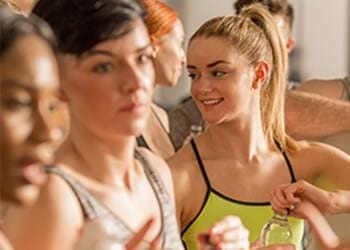 *Based on a club with 3000 members increasing from 18 to 40 live classes a week and bringing class utilization up to 70%.